2: Cosinus Daksinamurti - Indra Tandava. 3: Daniel-lesden & Mechanimal - Confront reality. 4: Dust - New Psyledonia. 5: Fungus Funk - Circus Bent. 6: Ingrained Instincts & ManMadeMan - Replicant 3. 7: Module Virus & Virtual Light - Luminous Flesh of Giants. 8: Obliviant - Non Habit Forming. 9: Para Halu - Enormously High. 10: Ridden & Drip-drop - Mental disorder. 11: Zzbing - MoDular Dimensions. 12: Ajja Nirmal - Happy Daze. Shedin Sharafudeen, floorex, Martin Cyr, Ghola Hayt, ALEX SANDEREVA and 2 others likes this. 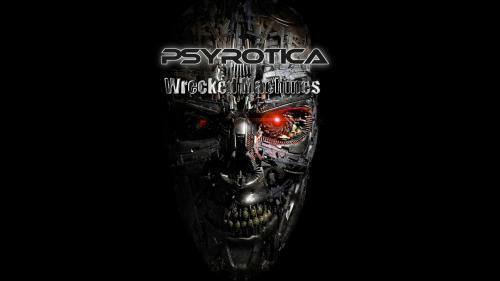 very good psy trance mixe !! very well done ! !